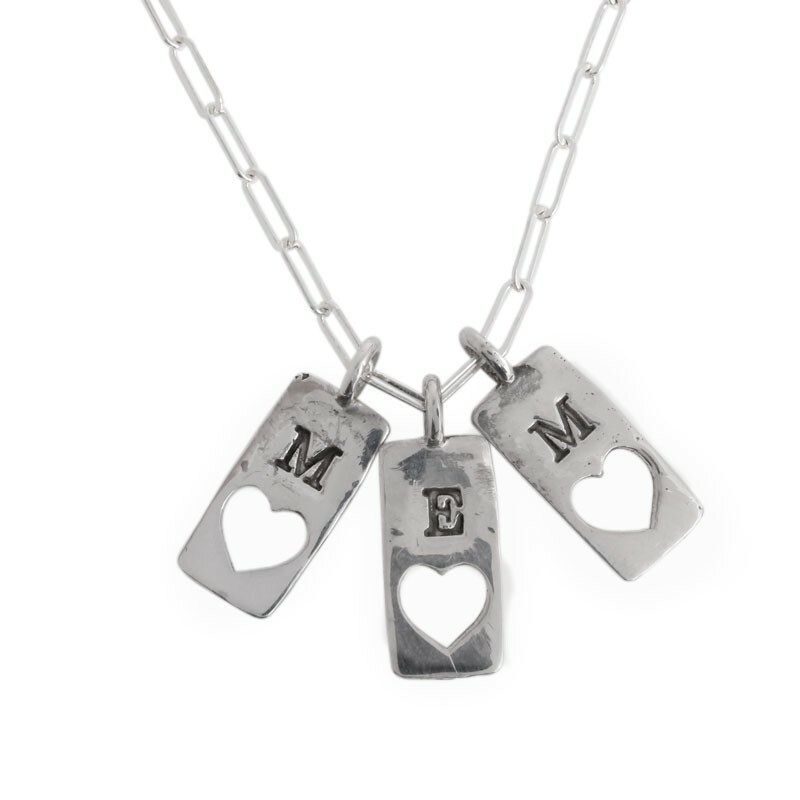 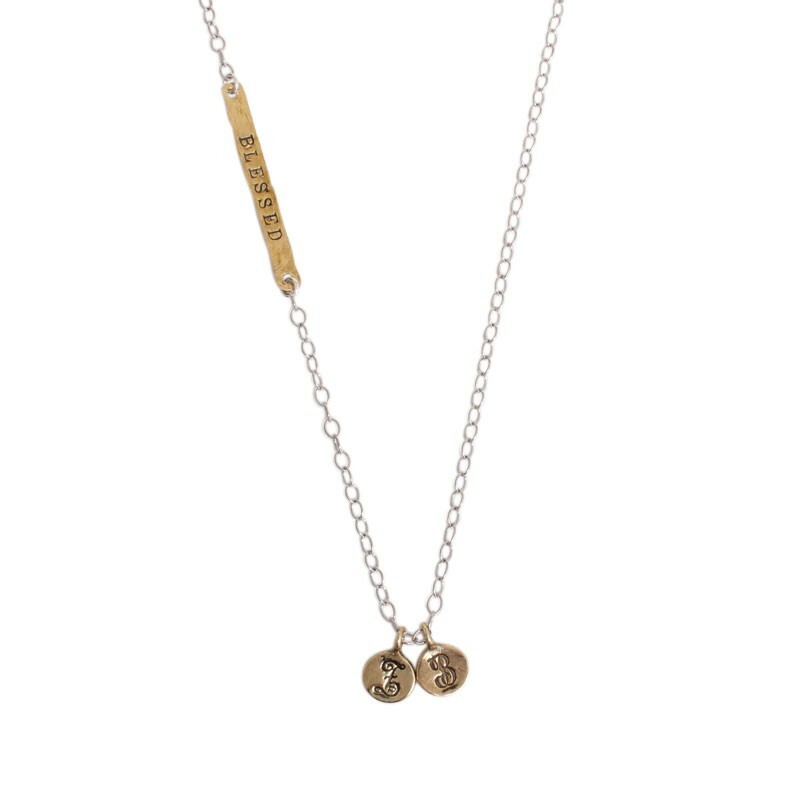 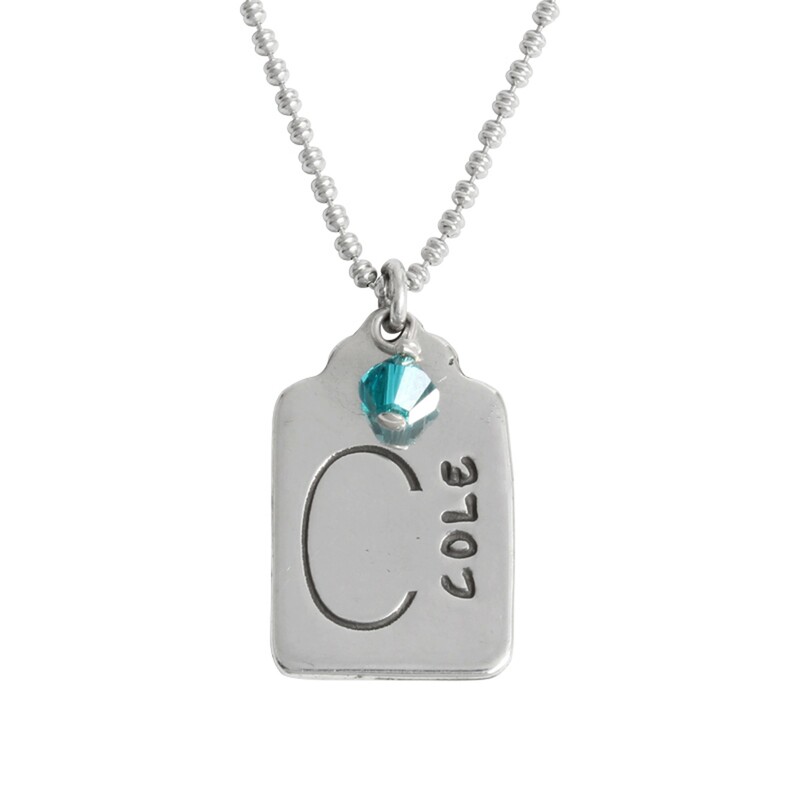 Personalized initial necklaces are a simple yet subtle way to keep those you love close to you always. 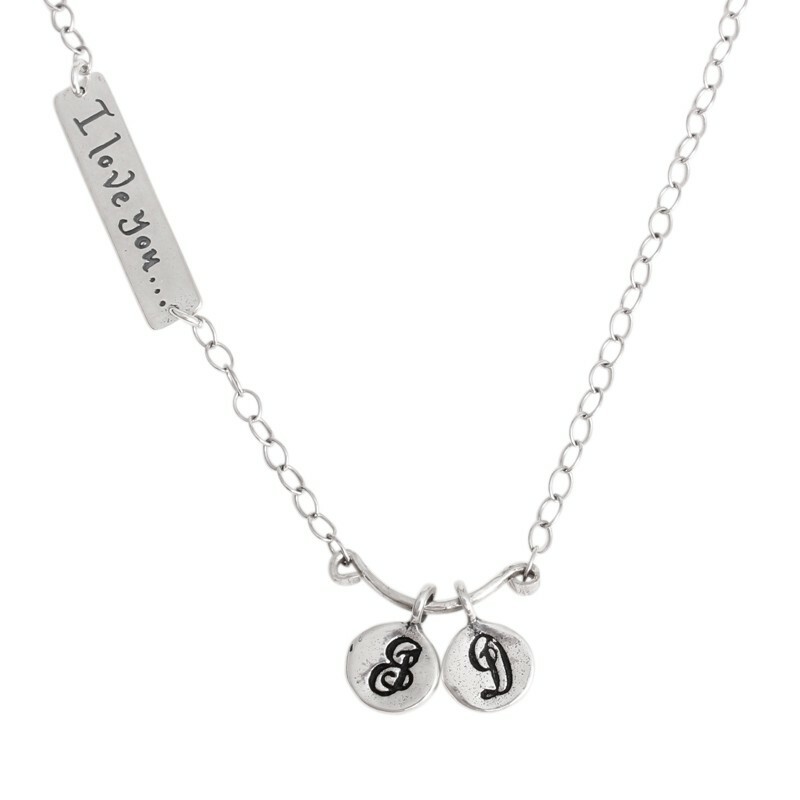 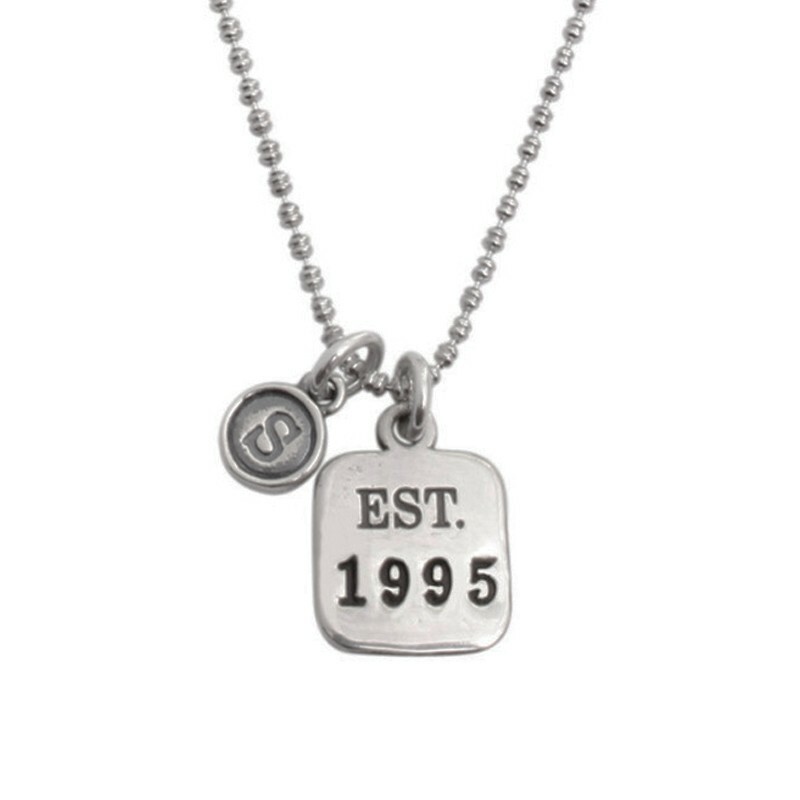 They make the perfect gift for a friend, or wear your own initial! 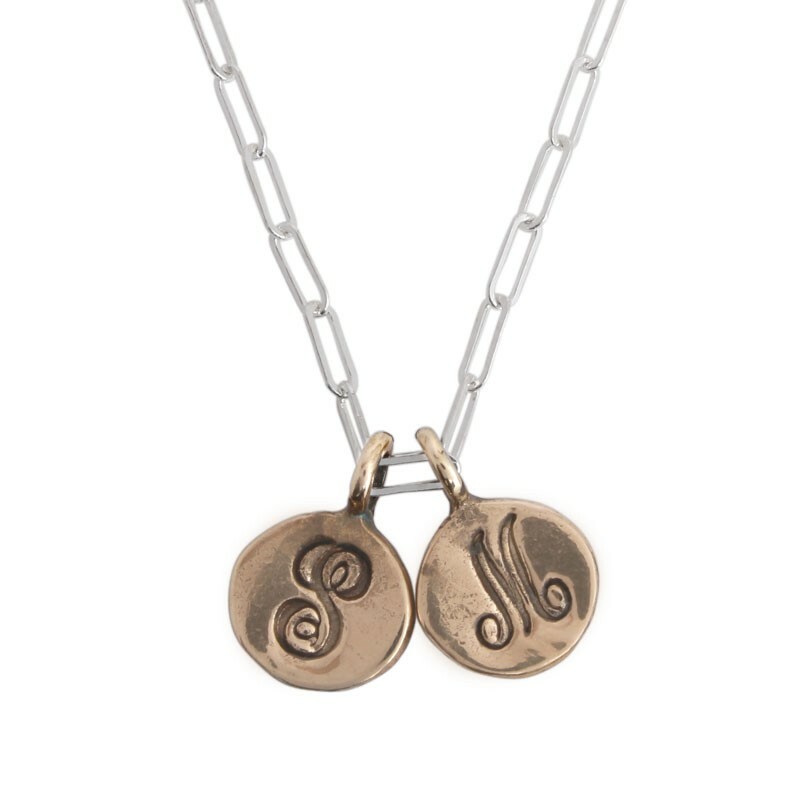 Get creative and design your own Trinket Charm Initial Neckace in sterling, gold, or rose gold, or for a more simple look check out our hand stamped initial Amore Necklace. 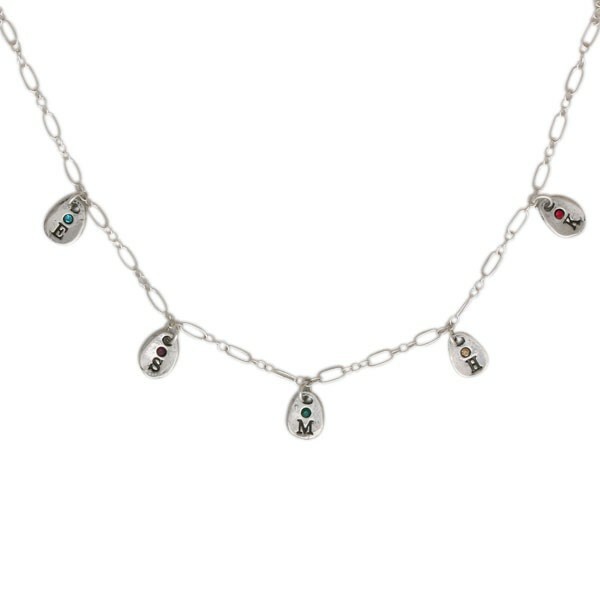 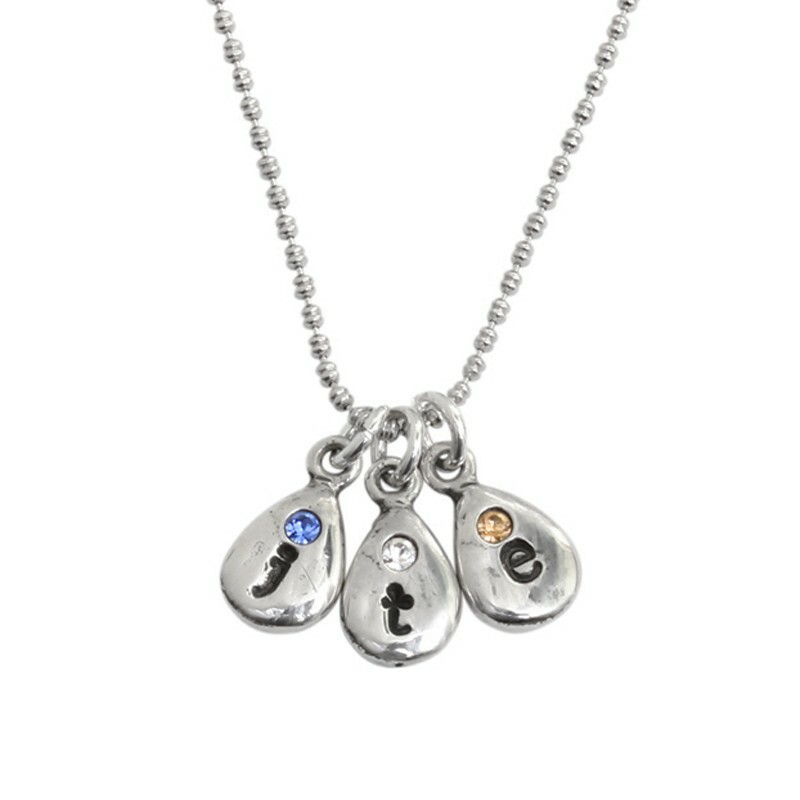 We have initial necklaces with birthstones also, some of our most popular designs are our Birthstone Initial Droplet Necklace and our Covey necklace in silver and gold. 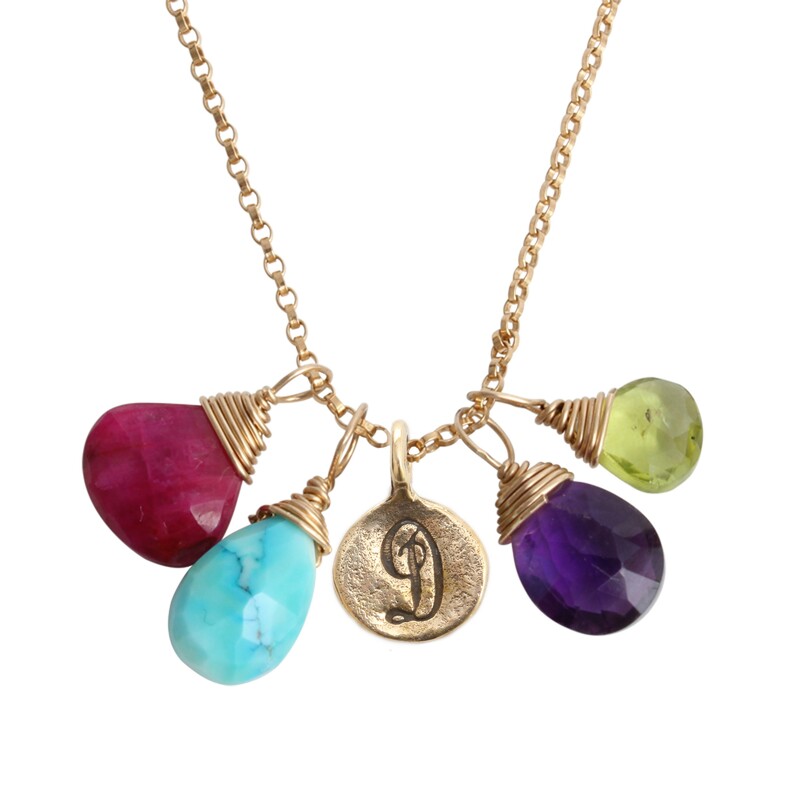 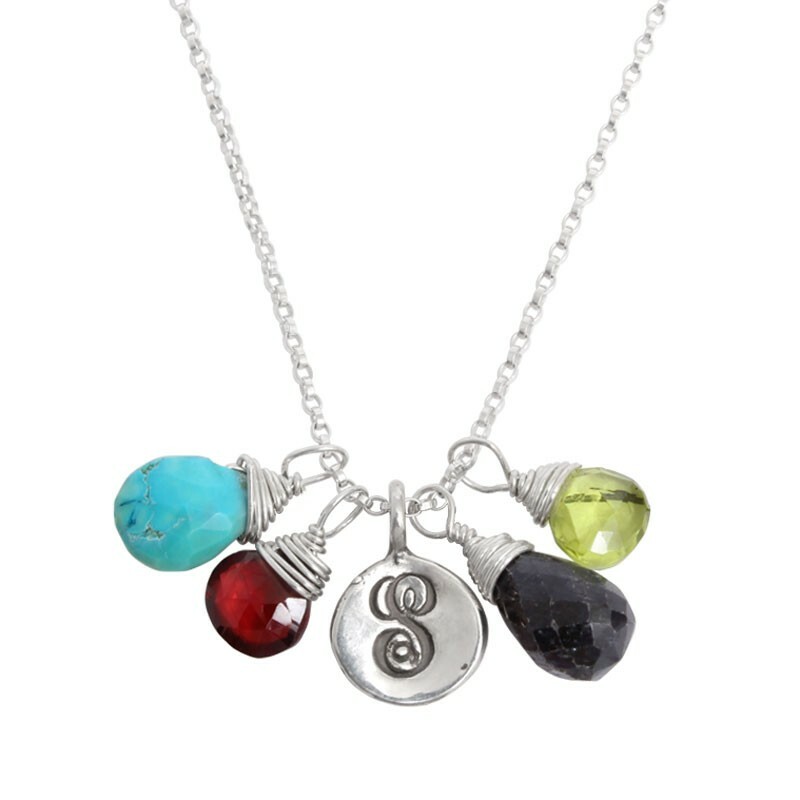 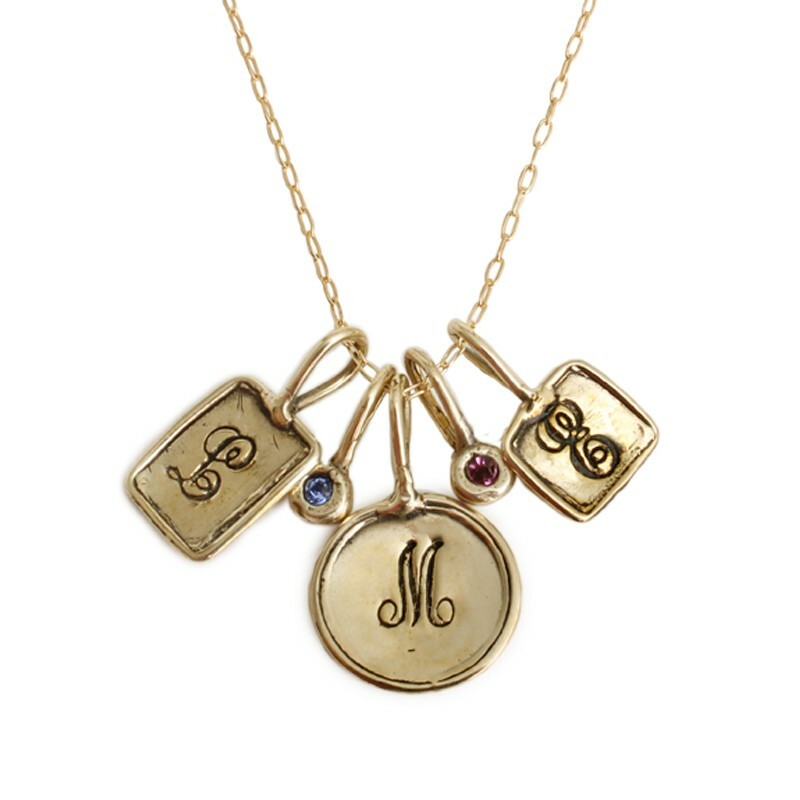 Create your own customized initial necklace by mixing and matching our initial and birthstone charms to create a look that suits your style!